What comes after buying your stove? 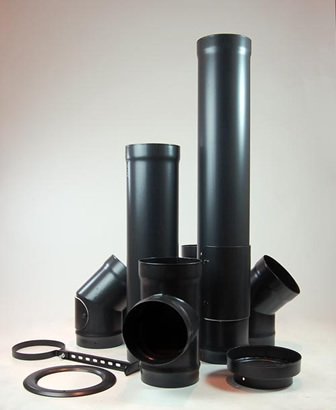 Chimney liner is commonly used to line existing chimneys in preparation for a wood burning stove. Because a wood burning stove is so much more efficient than a fireplace the flue gases are much cooler. Therefore there is more condensation of tar as the smoke cools in the chimney. This is one of the reasons why it is important to line and insulate your chimney if you are using a woodburner.